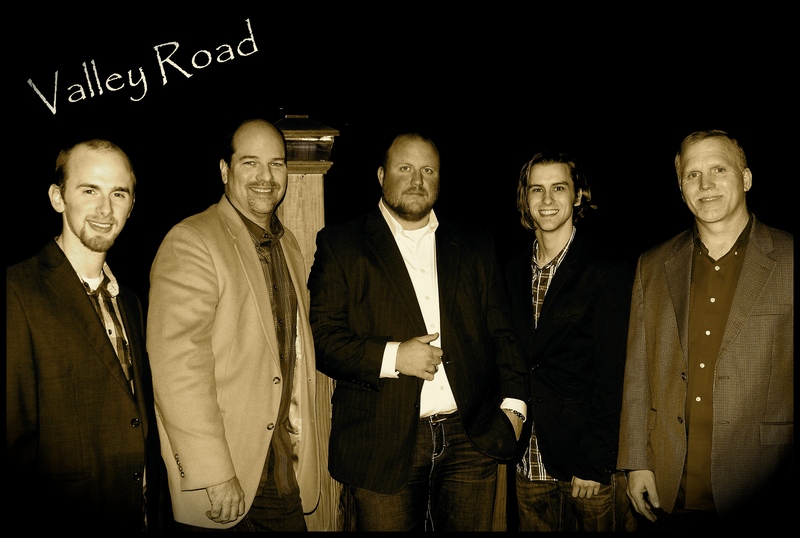 Valley Road Bluegrass Band is a band to be noticed. 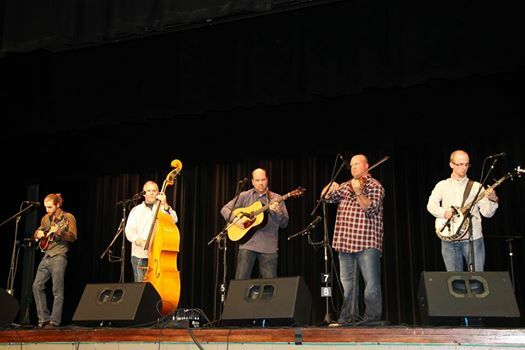 Their tight harmonies and selection of material keeps any bluegrass audience entertained. 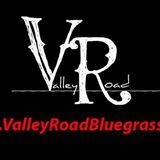 If you're looking for an act for your show, I would suggest Valley Road. Easy to work with, and they get the job done! 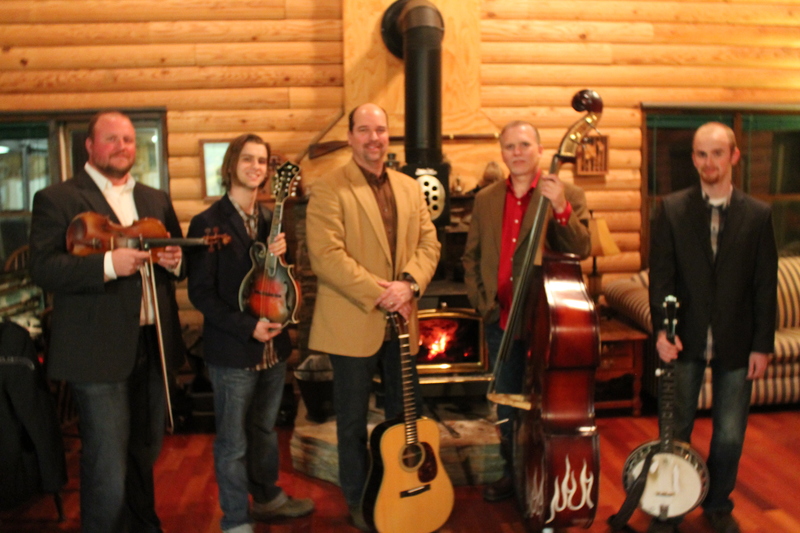 -Marty Raybon, founder and former lead singer of the Grammy Award-winning group, Shenandoah, and currently of the bluegrass supergroup, Marty Raybon and Full Circle. Being in radio, I am approached by indie artists daily wanting air play. Very, very few I run across are worthy. Valley Road, on the other hand, was like running across a gem. 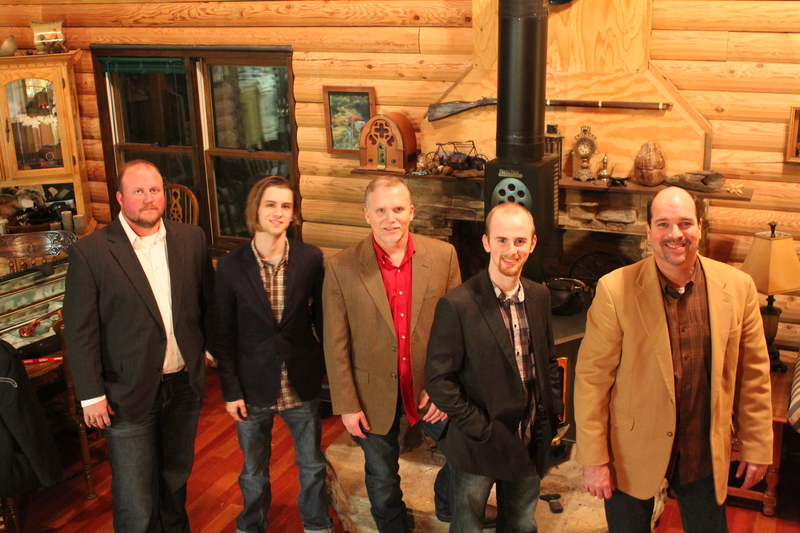 This is bluegrass at its best and a breath of fresh air in the music industry! I saw them for the first time at Foggy Hollow, and I loved them! They're a great bunch of guys, and we were fortunate enough to have them come over to the campsite and pick a little bit. We enjoyed them so much! You guys were awesome at the Walk to Defeat ALS in Huntsville! Thank you so much for all you do to help our Alabama Chapter! I am looking forward to seeing you again next year. Sure was a pleasure to meet and hear you guys at the Marty Raybon show! Sure glad we didn't have to play "after" you guys, hard act to follow! Supergood musicians, everone of yens! Really enjoyed you guys Saturday at show. Bunch of nuts! Great music! Seriously,I had the opportunity to meet the band and spend some time back stage Friday night after they played and I don't believe I have ever meet a nicer, more personable guy than Johnny.... , not to mention his fine arsenal of flat-picking skills! Great vocals and harmony ... I believe this band has a bright future... I hope that they will get more play-time at the next Foggy Hollow on both days. Ya'll could play on the same stage as any professional band. Valley Road plays at our annual Walk to Defeat ALS. They are wonderful to work with and a great group of guys. Their music is fun and uplifting. We appreciate them so much for this gift. People that attend the walk talk about them all of the time. Thanks for your support of the ALS Association - Alabama Chapter. Amazing show! Thanks for coming out and making our festival a success! You greatly exceeded all our expectations. Can't wait to have you out again. As good as any professional band I've heard. I just wanted to thank you again for the great show you provided our Christmas party at Classic on Noble. The stage banter is great and the music is even better! I have been enjoying your CD daily on my ride to and from work. I look forward to seeing you perform again. You guys were incredible. Everyone is still talking about ya'll coming down; they loved meeting you and enjoyed having you. 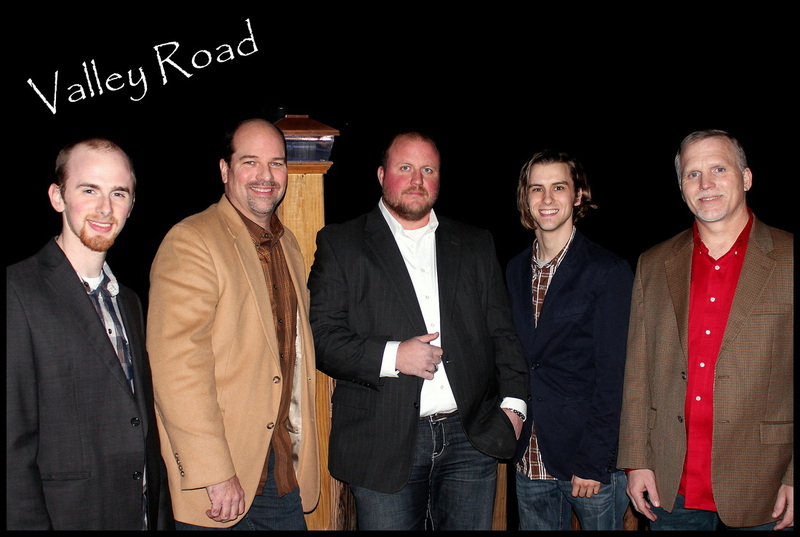 Great harmonies and musicianship and all-around great guys. We can't wait to have you back! Thanks so much. The Christmas party was a great success. Employees are still talking about it.